Today is a hot and sunny day of June. An ideal day to take pictures of this spacious West Chelsea condo apartment with a gigantic outdoor space, right on the High Line! Featuring a large living and dining area with yellow pine hardwood floors, high ceilings, plenty of storage space, a working fireplace, washer / dryer, a separate kitchen and a large bathroom, this apartment truly has it all. But the highlight of the unit is the incredible tree-lined 675 square foot private terrace, directly on the High Line. A beautiful place, that could be yours for a little over 2 Million Dollars! See the advertisement on Streeteasy. 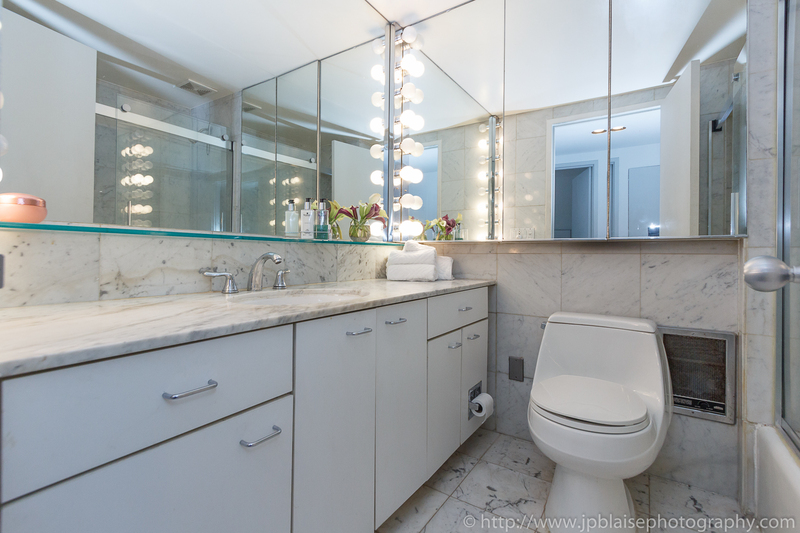 If you like Chelsea, feel free to check out my past New York apartment photographer work of the day: Spacious loft in Chelsea, Manhattan and my New York City Interior photography session of the day: Chelsea one bedroom apartment with stunning views!